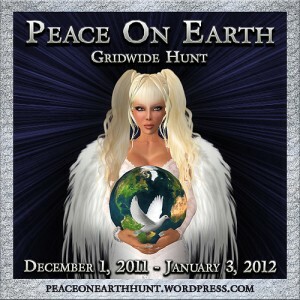 “artMEfashion” offers these adorable gown „Frostbite“ with all shown accessoires for the “Peace On Earth Hunt” 4 (gown comes in different versions to wear and for small and tall avis) ! Dieser Beitrag wurde unter bloggies from Sawa, Events, Hunts abgelegt und mit artMEfashion, Blush Skins, elikatira, Peace on Earth Hunt, POE, POE Hunt 4 verschlagwortet. Setze ein Lesezeichen auf den Permalink.